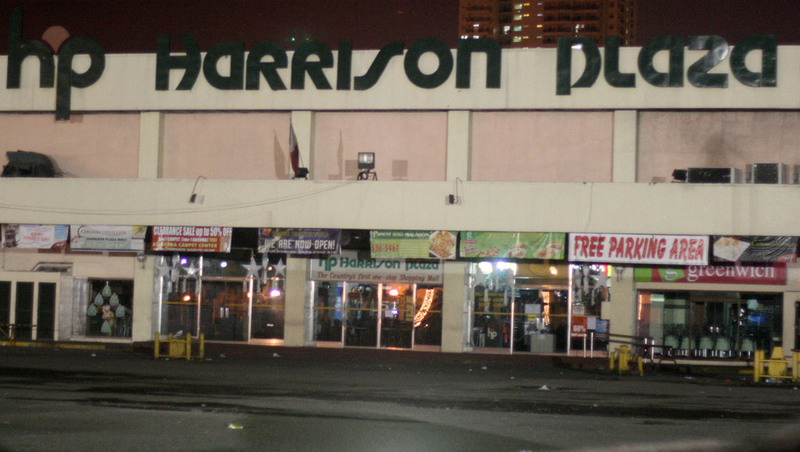 Plus, Harrison Plaza complex in Manila eyed for redevelopment. Tax managers said in a statement on Saturday, June 18, that they would push for reforms in a meeting of economic managers during the incoming Duterte administration. The Tax Management Association of the Philippines (TMAP) said it would “recommend various tax reform proposals” when it joins a 2-day consultative workshop scheduled in Davao City beginning Monday, June 20. The group said it would propose remedies for overtaxation resulting from inflation; for adjusting tax rates for regional and global competitiveness; and adopting a “fair and just tax system” to protect taxpayers’ rights. A tax reform package is to be submitted by the Duterte administration to Congress in September. “While some of the tax reform proposals would require Congress to enact laws, there are much needed administrative reforms that the incoming DOF and BIR chiefs can implement at their level,” TMAP said. “We will take the opportunity to call the attention of the next administration to the barrage of last-minute revenue circulars recently issued by the BIR, less than 30 days prior to the start of the new administration,” TMAP added. Forty-year-old Harrison Plaza complex in Manila is eyed to be redeveloped into a mixed-used development. That is, if SM Prime Holdings Inc (SMPH) would close a deal with the concessionaire, the Martel family. The family’s lease with the City Government of Manila is yet to expire. Located near the Bangko Sentral ng Pilipinas on Pablo Ocampo Street in Malate, Manila, Harrison Plaza is among the country’s first modern shopping centers but now needing redevelopment.